Some of the best adventures I have had since I started working in conservation PR have involved the group that I got to spend time with today, the Georgia Plant Conservation Alliance (GPCA). This group, formed out of the need to standardize management practices of rare plants in Georgia by various agencies and organizations has become synonymous with terms such as safeguarding, outplanting and has even been recognized nationally for their conservation efforts. Primary partners include state agencies such as the Georgia Department of Natural Resources, Nongame Conservation Section and The Georgia Department of Transportation as well as Federal agencies like the U.S. Fish and Wildlife Service and The U.S. Forest Service. Other critically important partners include the State Botanical Gardens, The Atlanta Botanical Garden, Zoo Atlanta, The University of Georgia, Georgia Power, Fort Benning, Chattahoochee Nature Center and m any others. Jim Affolter from the University of Georgia greeted everyone, thanking Henning Von Schmeling, our host for the day, and then we jumped right into things since there was so much on the agenda. USFWS biologist Jimmy Rickards was first up to the plate. The conversational buzz in the room quickly went silent as he began to recount his 32-day tour of the Deepwater Horizon Oil Spill in the Gulf. Rickards’ slide show presentation left most people wondering about the impacts of the nearly 30,000 people involved in the clean up efforts, not to mention the “temporary” infrastructure and supplies needed for the job. In addition to the massive booms everyone kept hearing about on the news every night, there were additional, more permanent booms placed into the water held in place with giant pylons driven deep into the ocean floor. In areas where the authorities attempted to sever the channels from the ocean, enormous sand bags were air-lifted and dropped into place. And all of this doesn’t begin to cover the amount of waste that 30,000 additional people create on a daily basis. The booms, skimmer boats and other clean up efforts were more effective than most were being led to believe, he said, and within weeks much of the oil had either been collected, burned off or had sunk and was no longer visible. After the heavy intro the room needed a little levity so it was the perfect time for Jenny Cruse-Sanders from the Atlanta Botanical Garden to take over to chee r everyone up with her talk about the newest plant conservation initiative: Orchids! Orchids come in a variety of shapes and sizes with over 60 species calling Georgia home. A few years back Matt Richardson (ABG) decided that these beautiful plants needed their own management plan and got together with botanists at the Georgia DNR to prioritize them based on their conservation needs. Out of this came the Georgia Orchid Initiative. 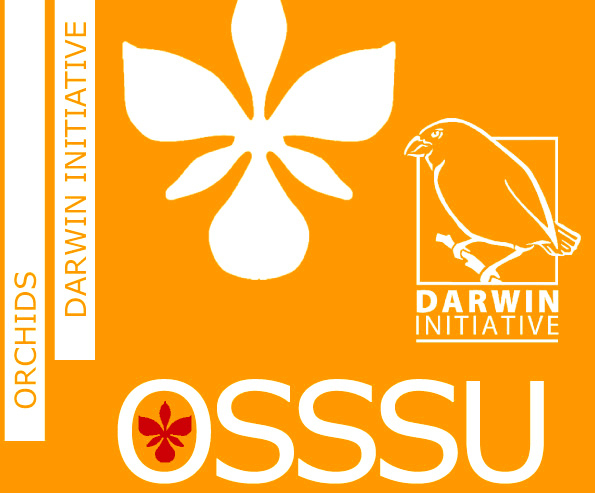 The primary purpose of the initiative is to locate, monitor and then safeguard populations of orchids around the state through on the ground conservation methods, data collection and botanical guardianship. Members of GPCA identify populations and then develop educational materials and native displays for sustainable use at partner gardens. The initiative also works to restore orchid populations by working with private land owners and networking with those doing on-the-ground field work around the state to determine areas of conservation need. Already the re are success stories. 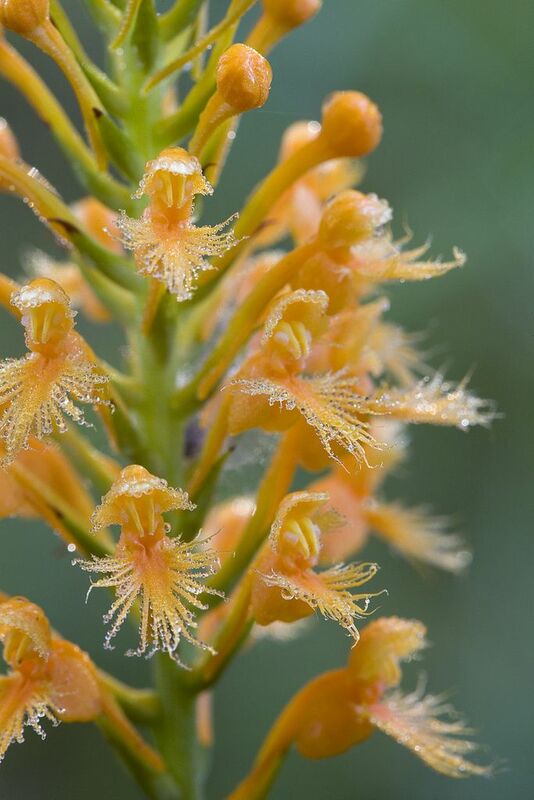 In particular, Chapman’s Fringed orchid (Platanthera chapmanii), not seen since 1903 was rediscovered by Dr. Richard Carter in 2009 in Camden County. Nearly 20 plants in two populations both in Right-of-Way’s owned by local utilities. Additional surveys in 2010 led to the discovery of two subpopulations in 2010 also in Camden County. Unfortunately the plants were in need of help and fast. The local EMC applies herbicide to the area on a regular basis for weed control. The Atlanta Botanical Garden and Georgia DNR Nongame Conservation folks stepped in and struck a deal to hand clear the area in order to protect the rare finds. Kudos to Brian Davis (ABG), Tom Patrick(DNR) and Matt Richards (ABG) for saving the day! Lastly, if you are really into long-term orchid conservation you may want to look up the Orchid Seed Stores for Sustainable Use (OSSSU). No less than 24 countries are working together to develop standards for long-term seed storage in the hopes of conserving some of the world’s rarest orchids. Want to learn more about the initiative or volunteer to be a botanical guardian? You can get involved by clicking here or contacting Heather Alley at the State Botanical Gardens. Here are a few shout outs from some of the members of the group. If you plan on being in the Dekalb area don’t forget about the Fernbank Science Center. Teri Nye invited the group to come on down to visit the center which serves the Dekalb school district primarily but also serves to educate teachers about science, conservation and sustainability. Zoo Atlanta was well represented by Danielle Green who wanted to make sure that everyone knew about the up and coming addition to the Complex Carnivores exhibit she has her fingers crossed for. 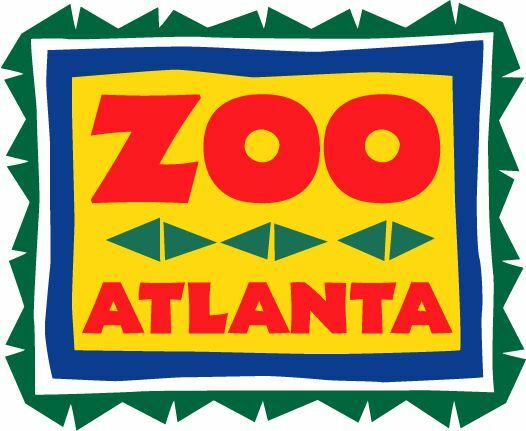 She is hoping to get some Pitcher Plants and educational signage put up to help visitors understand that the zoo is about more than just animals, that Zoo Atlanta is focused on maintaining healthy habitats in their ecological entirety which includes plants! Curious to find out what else the horticulture team is up to down there? Check out their Field Notes page. Professor Jerry Pullman from Georgia Tech is achieving awesome new feats in the field of plant tissue culture thanks to his students. His group of 16 highly dedicated kids from various degree programs have all worked on a variety of projects involving rare plants around the state in class referred to as Project lab. The class focuses on endangered species and provides hands-on training & experience in modern approaches to biological research along with an opportunity for publication in a scientific journal. Their experiments with long-term storage of seeds such as cryo-storage would further conservation efforts of some of the rarest plants in the world. Great Job! Special thanks to Jennifer Ceska, GPCA Coordinator for keeping us all pulled together even though we tend to scatter like seeds! This entry was posted in Adventures and tagged Adventure, Conservation, DNR, education, Fernbank, Orchid, pitcher plants, plants, public relations, science, sustainability, UGA, USFWS, Wildlife, Zoo Atlanta. Bookmark the permalink.